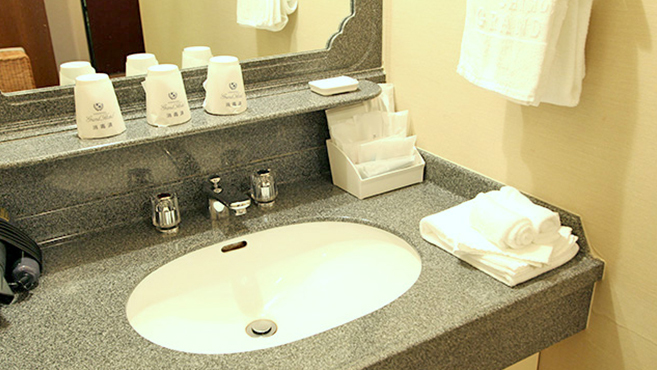 Our special rooms are visibly larger than our twin and double rooms. 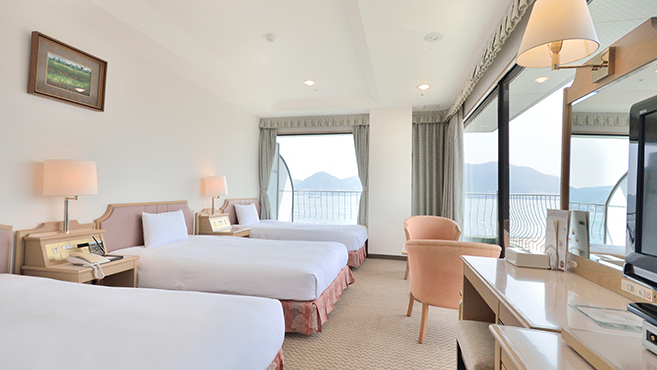 Located at the corners of the floor, they offer unimpeded views of the ocean and the coastal mountains as well as the sparkling seaside town. 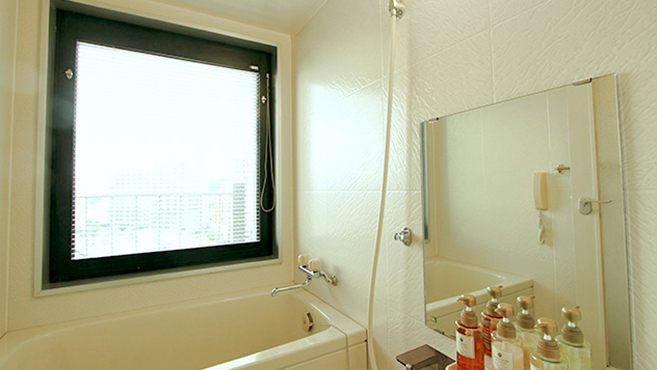 These rooms are useful for a variety of purposes, suitable for business trips as well as family holidays. 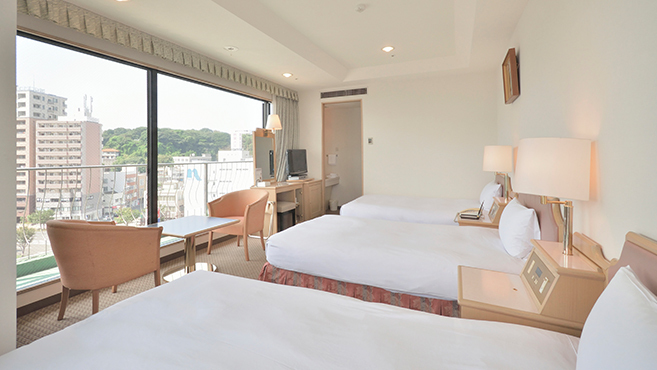 Enjoy your stay with a beautiful view only Shimonoseki can provide.